Charity fund pills purchase medications and medical supplies for various hospitals throughout the country. Usually, we purchase the most up-to-date and the most effective medications, which are very expensive. These are the medications for anti-fungal and anti-tumor therapy, supportive care and immunotherapy. It is the government who should purchase many of the necessary medications, but as a rule, tenders for such purchases are either held with significant delays, or not held at all. It is the government who should purchase many of the necessary medications, but as a rule, tenders for such purchases are either held with significant delays, or not held at all. Usually, we purchase the most up-to-date and the most effective medications, which are very expensive. This project helps to cover up monthly needs of 40 patients from one children hospital. 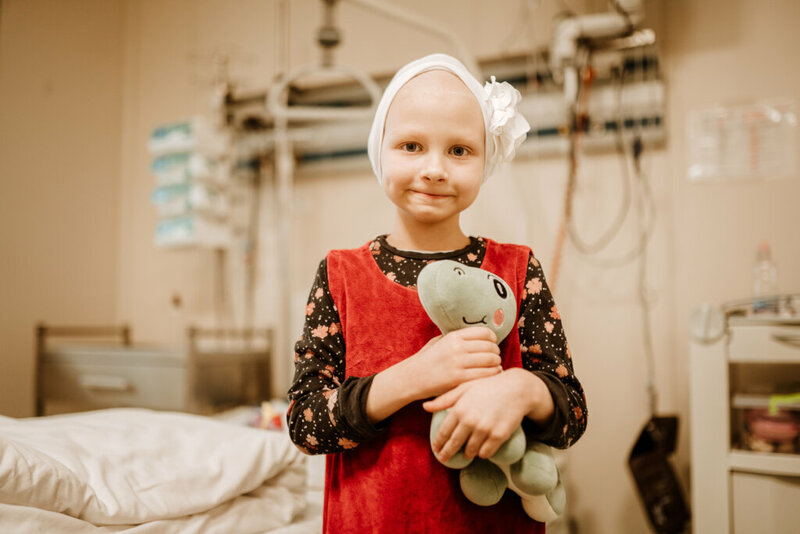 The survival rate of children with cancer depends on the timeliness of the use of essential drugs. In developed countries, the survival rate reaches 85-90%. In Ukraine, it is 50%. By providing patients with timely access to the most quality medicines we can raise the survival rate up to the world level. Official website of the fund.